Assistboy pipette controller is a device intended for pipetting liquids with the use of measuring pipettes. 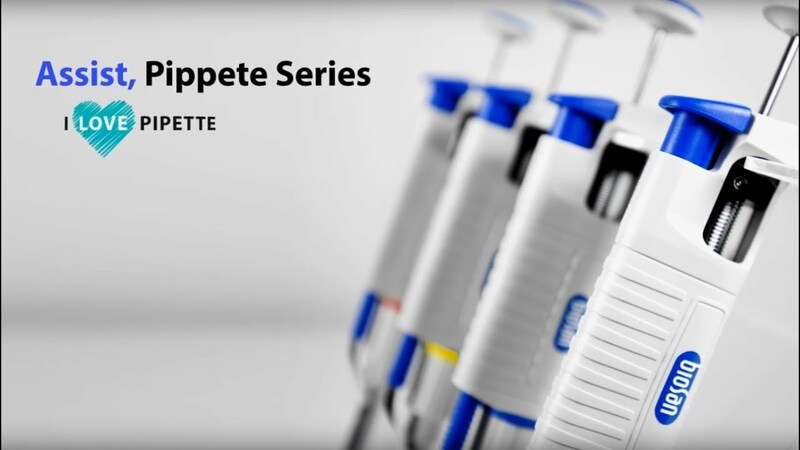 It can work with all types of glass or plastic serological pipettes in the volume range from 0.5 ml to 100 ml. Two dispense modes permit selection of dispensing intensity depending on the user's needs. The selected setting of the pipette controller mode is shown on the display.